As women we have a multitude of questions swirling around in our minds. 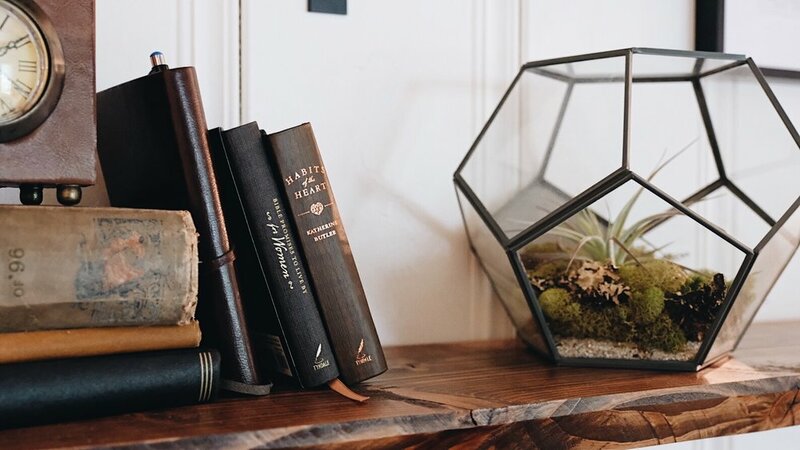 Yet sometimes we wonder if asking questions about God, his Word, and his world show signs of unbelief or doubt in our hearts. Or maybe we wonder if there is any point in asking questions of God at all. But when we look at Scripture, we see men and women of great spiritual character asking God questions. 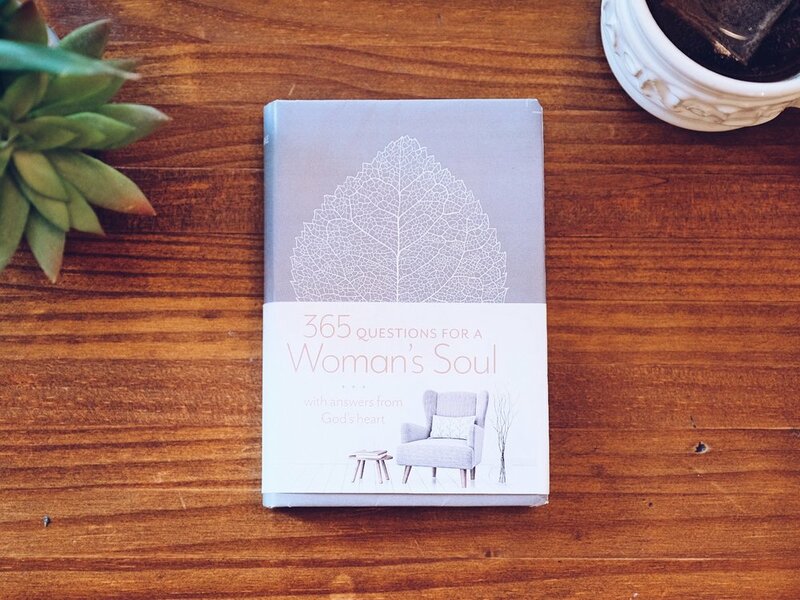 This daily devotional asks the deep questions for which the woman’s soul longs for answers. This book contains 365 deep soul questions with relevant Scripture, a short devotional thought, and then prayer prompts to help get the conversation started with God.